Capitol View is a pet-friendly apartment community! No detail has been overlooked. Our apartments are luxurious homes in the heart of Nashville, making them a great choice for those who want to live near it all. 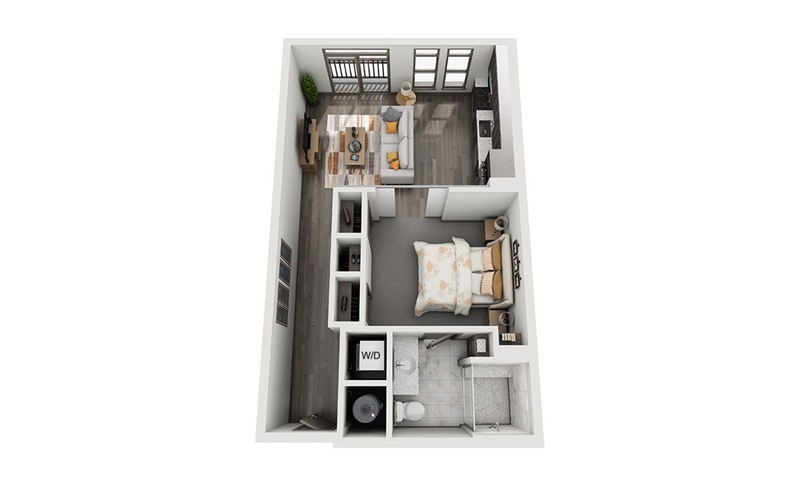 Dimensions and square footage shown are approximate and pricing/availability is subject to change.